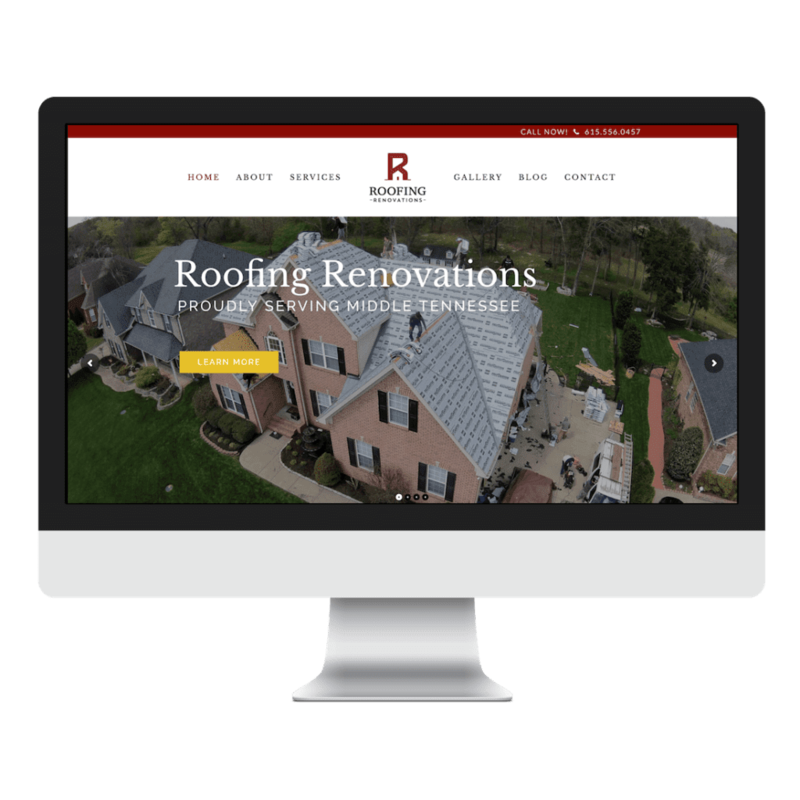 Together we make your business stand out and reach new customers with Results-driven Websites, location specific SEO, Social Media Management, and Hosting. You can run your business while we got this! 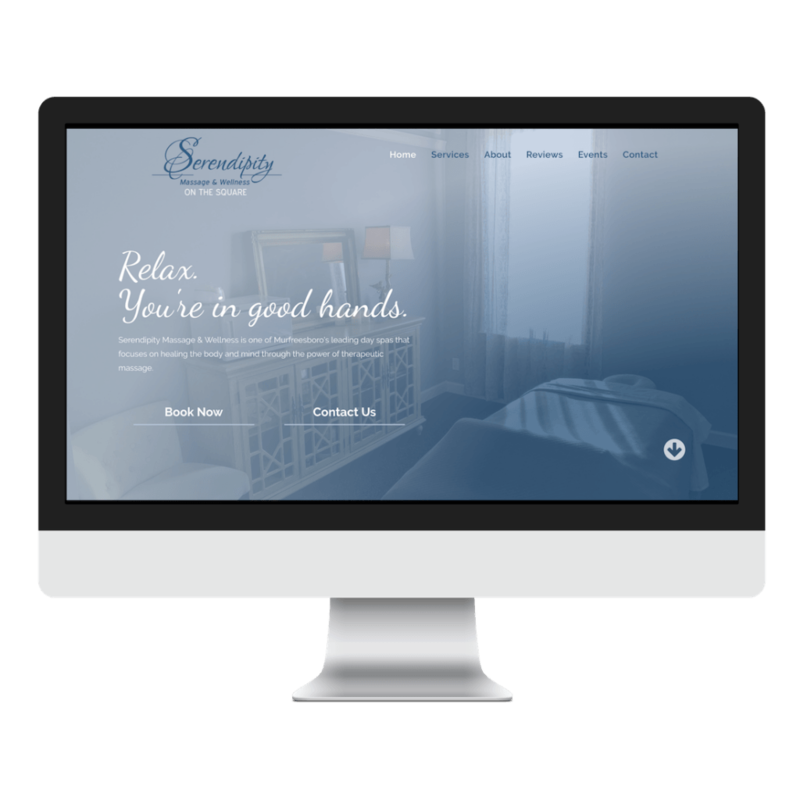 We are a Murfreesboro Web Design company that values your success as much as you do. We put everything into helping our clients grow their business online. More growth equals more sales. When designing our company, we first wanted to stop thinking of our clients as…well…clients. Instead, we think of them as Partners, and they can think of us as their Web Presence Partners. Premium custom websites Designs that attract, engage and convert visitors. You dream it and we build it. Your competitors will be so jealous. Get found online. A website without a continual updated web presence is useless. You want to rank, and you want customers to find you. We make that happen while you run your business. Create, Share, Engage. Go beyond the reach of Facebook and Twitter. We create a Social Fortress that broadcasts your brand everywhere across the web. Secured & Eco-friendly Hosting. We keep security patches updated, unlimited email accounts, domain name, your own account, and provide a nice report every month. No one is doing this for businesses except us. Building and redesigning an iconic Tennessee company's ecommerce website. 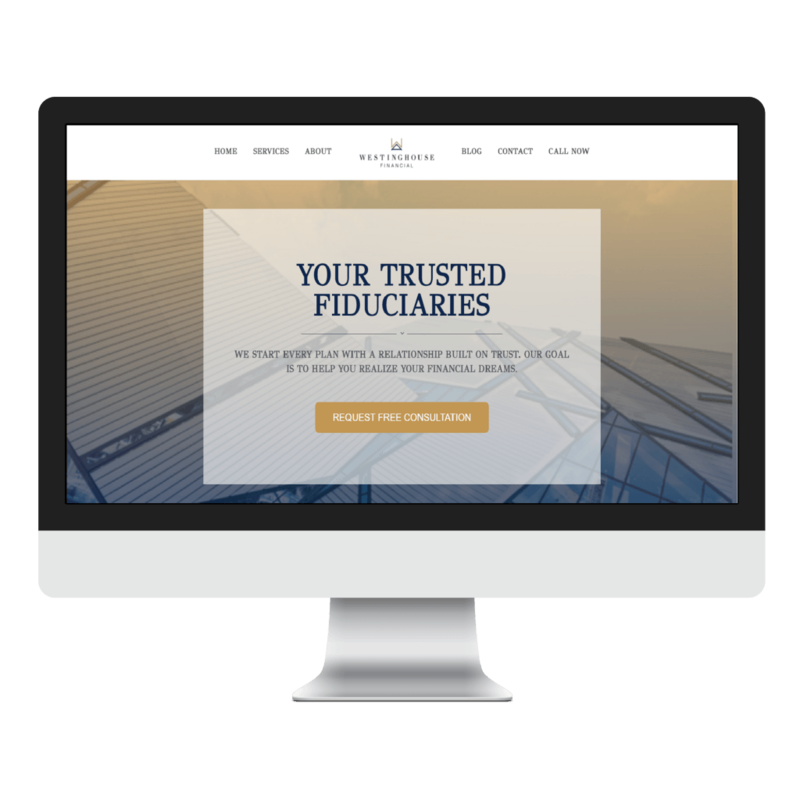 Custom Web Design from Creative Boro will help your business increase consumer trust, especially when a business only has social networking accounts. Not just a website but a tool to grow your business. Josh and Creative Boro met and exceeded all of our expectations in creating a website for our business. We have received nothing but compliments and high praise. We are excited about our partnership with Creative Boro and would definitely recommend them to anyone needing a new or updated website. The Connect Magazine recently found the perfect partner in CreativeBoro. We're extremely excited to have them on the team. Our Brand is finally in good hands! I'm looking forward to a long prosperous partnership! They are extremely professional and really put effort and care into their work. I could not be more pleased.